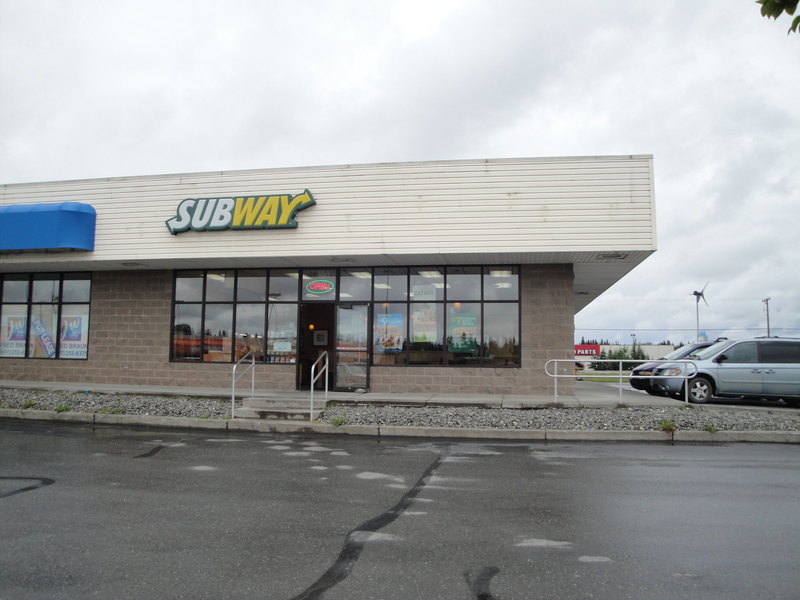 Subway of Kenai, Alaska offers sandwiches, salads, wraps, gluten-free bread & side dishes such as applesauce, soup, chips & drinks. Subway also offers Subway To Go! (TM) meals for your Alaska adventure & catering platters through www.subway.com. 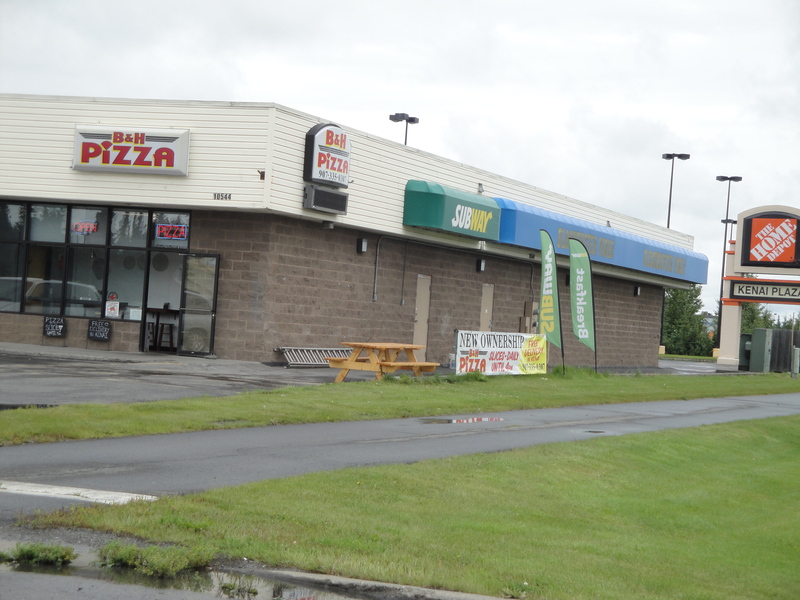 Stop by Subway in the Kenai Plaza Shopping Mall at 10544 Kenai Spur Road, Suite B, and get your breakfast, lunch or dinner year-round for your Alaska adventure, or bring the family or the whole team in after the big game! 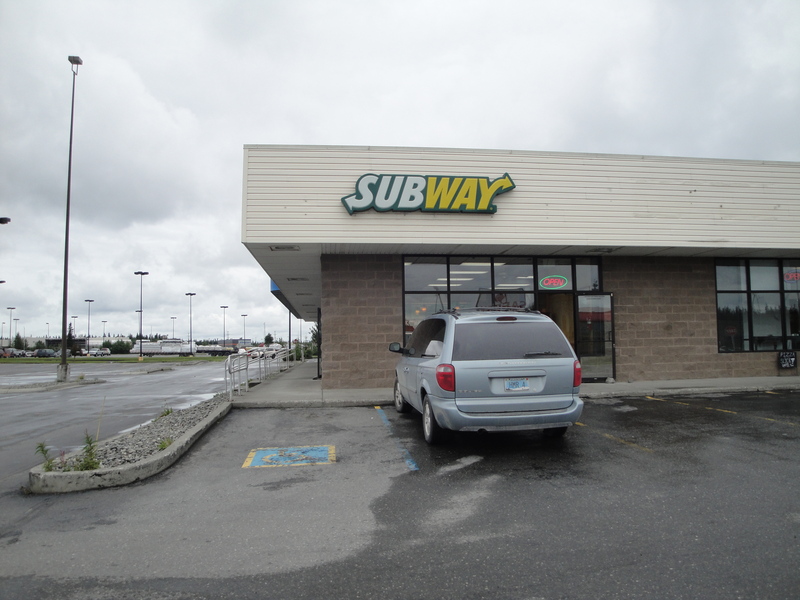 With over 60 stores statewide, you are always near a local Subway Restaurant. Feed the whole group with fast subs, wraps & salads prepared in front of you. In Alaska, all of our stores are local restaurants, independently owned. These local Alaskan entrepreneurs are utilizing a time-tested system to deliver quality food quickly to Alaskans. 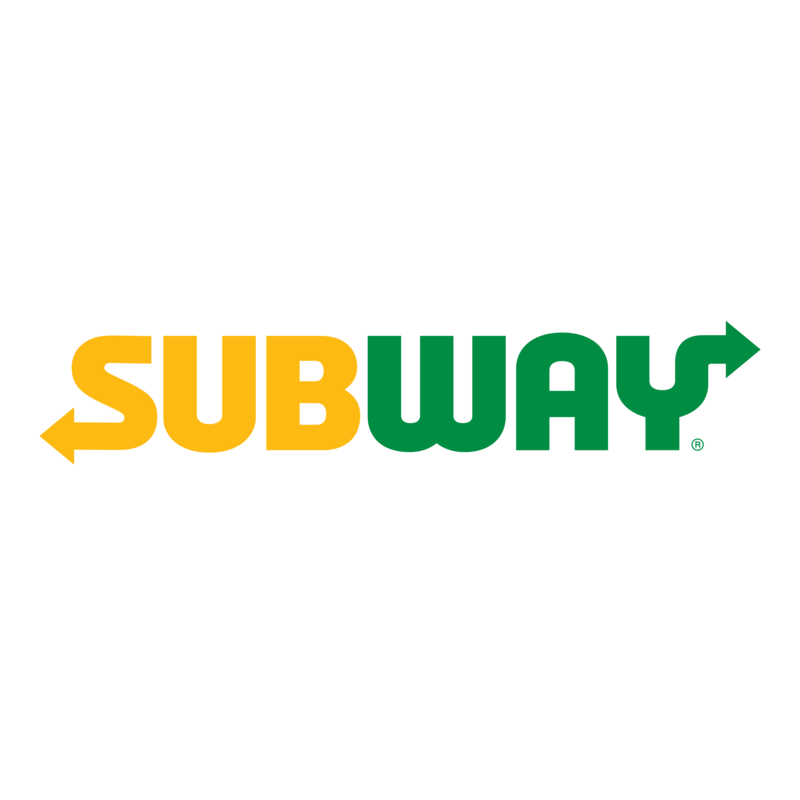 Subway of Kenai, Alaska is a strong supporter of our military, youth sports, education, healthy eating and healthy lifestyles in our local community.